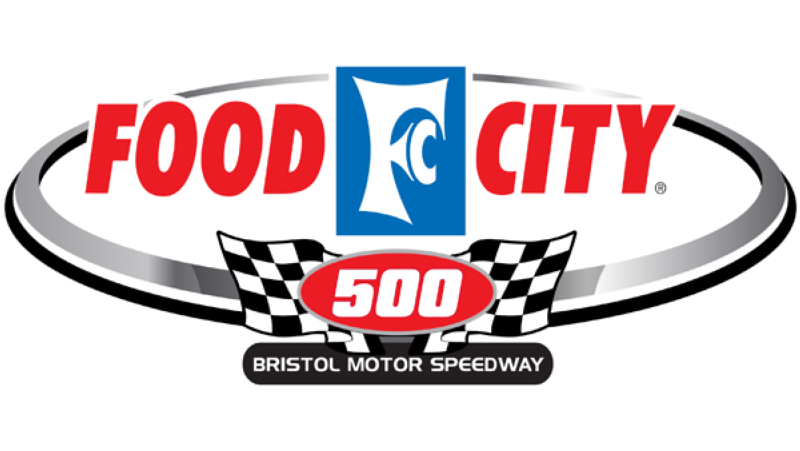 BRISTOL, Tenn. (April 15, 2018) - NASCAR and Bristol Motor Speedway officials announced today that the conclusion of the Food City 500 has been postponed until Monday, April 16th. The race will resume at 1 p.m. and FOX will provide television coverage. Kyle Larson, who started sixth in the 39-car field, is the race leader in the McDonald's Chevy Camaro. Denny Hamlin is second after starting 25th and Paul Menard is third after starting seventh. Pole winner Kyle Busch sits fourth in his Skittles Toyota. Spectator gates will open at 11:30 a.m. Sunday’s tickets will be valid for gate admission. 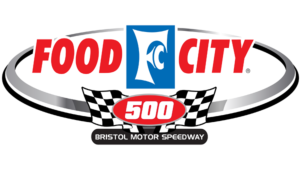 NASCAR and Bristol Motor Speedway officials announced today that the starting time for Sunday's Food City 500 Monster Energy NASCAR Cup Series race has been moved up an hour to 1 p.m. (ET). Race officials made the change given Sunday's weather forecast. "We decided to move the race to a 1 p.m. start after discussing the forecast scenarios with our team of meteorologists, NASCAR and our television partner," said Jerry Caldwell, executive vice president and general manager, Bristol Motor Speedway. "We feel this schedule adjustment provides us with a more favorable window to get the Food City 500 completed on Sunday." Gates will open at 9:45 a.m. and the track walk will take place from 10-11 a.m. The pre-race concert with A Thousand Horses moves from the backstretch stage to a stage in the infield and will begin at 11:20 a.m. Bristol's popular driver introductions, where each competitor enters The Last Great Colosseum to the tune of a favorite song, will begin at 12:20 p.m. Cold passes will be honored from 9 a.m. until noon. The Trackside Live stage programming will take place from 9:30-10:30 a.m. SuperPass holders are encouraged to be on track by 11 a.m. to access the concert and driver intros.